A Perry Hall High School alumnus is going to be receiving a big honor. 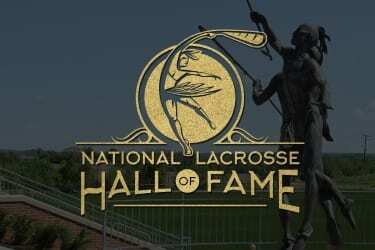 Marc “Hoffy” Hoffman will this week be inducted into the U.S. Lacrosse Hall of Fame. Hoffman (Class of 1974) played professionally during the early years of the Major Indoor Lacrosse League and has also served as a lacrosse coach at Gilman School. Hoffman will be inducted at the Class of 2017 Hall of Fame Induction Ceremony and Love of the Game Award on January 14th, which will be held at Hillendale Country Club in Phoenix, MD.